Have it for breakfast for dinner on a chilly winter night, a midday snack, or anytime brunch: Cream of Wheat is endlessly versatile. 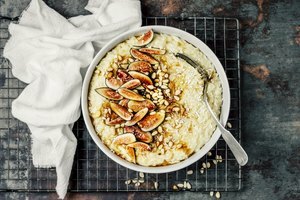 This hot cereal is a brand name, but any type of farina can be topped with a variety of sweet and savory fixings. You can make it in bulk ahead of time, and have an assortment of meals ready for the week. 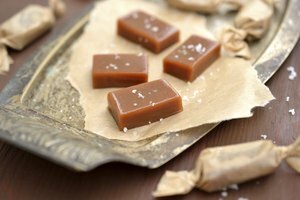 Syrups, sugars, and spices: Brown sugar and cinnamon, nutmeg and ground cloves, canned pumpkin, sugar, agave, or maple syrup. Dessert: stir chocolate chips into a warm batch of sweetened cereal, or mix in chunks of brownies or cookies. Cook the cereal with an egg yolk and some vanilla to create a thick, sweet pudding. Adjust the amount and type of liquid (water, milk or cream) you use to suit the toppings you choose.